The Russians have the opportunity to travel abroad to any country that is open for entry. Of particular interest are their visits to States, United of the Schengen agreement for travel which is sufficient to obtain a visa in any of these countries. The total number of these countries today still 26, it's almost all of Western Europe. Passport, completed visa form, photograph and insurance – these are the documents which need to be issued for travel abroad, to countries of the Schengen agreement. 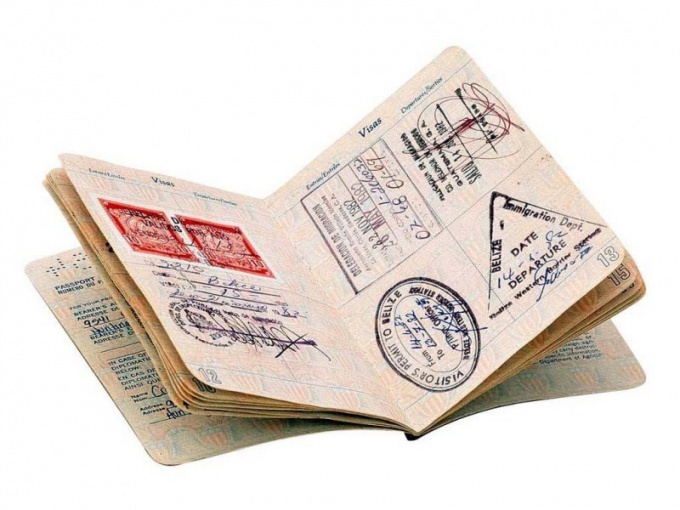 The Russian passport is an internal document, so for travel outside of the country in the first place, you need to obtain a passport in OVIR according to the place of residence. Note that the validity period should be not less than three months after the end of the requested visa. It must remain a blank page for affixing of stamps and marks on entry and exit. On the official websites of the visa centres is available for download a questionnaire you need to fill in to obtain a Schengen visa. You can fill it directly on the website and then printed on black-and-white printer or just download a blank form, print and fill it out by hand. On a printed questionnaire must be barcode. Before you apply for a visa, you must purchase insurance for travel abroad. It is necessary for anyone who is travelling with you. Its validity must cover the whole period of your stay abroad. To purchase health insurance at any of the insurance companies. The insurance company needs to be accredited, a list of such companies can be found on the websites of embassies. Note that the policy, filled in by hand are accepted for visa purposes will not. In addition to a color photo full face format 36х47 mm, those who go abroad independently may still require additional documents. In the case when the purpose of your trip is tourism, attach documents confirming booking of accommodation. If you are coming to visit - invitation from relatives or friends. The trip business travelers confirm the order or other document which specifies its purpose. When you travel abroad to close relatives, when applying, please state to avoid paying the visa fee at 35 euros. In this case, you will need proof of relationship: birth certificate, marriage, etc. You will need to produce not only copies of these documents, but also their originals.